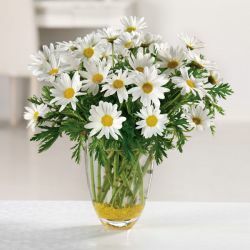 Unforgettable, that's what you are! 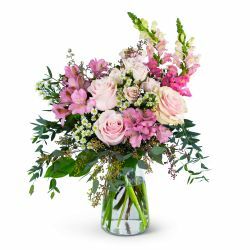 An exquisite collection of lavender, pinks and greens of flowers such as stock, roses, oriental lilies, hydrangea uniquely styled in a clear glass vase. 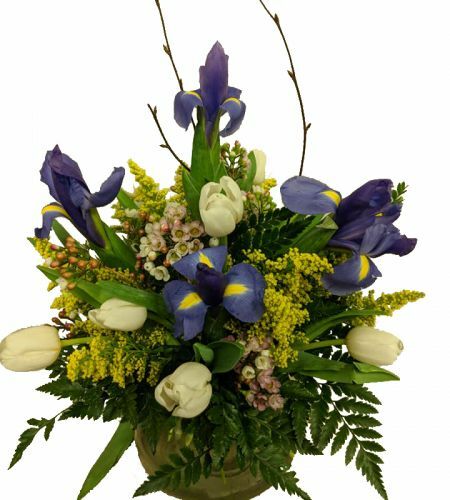 If you don't see what you are looking for, please feel free to call us at (803) 808-3608. 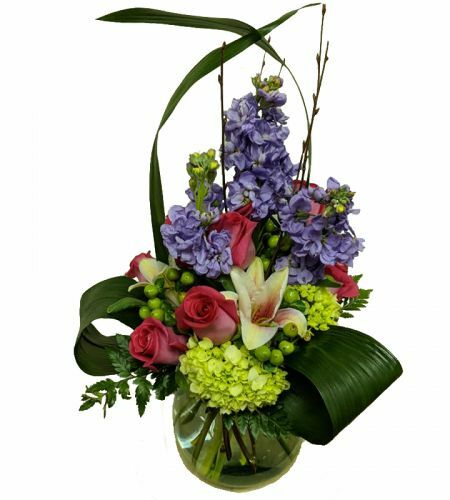 Tell us what you would like and let us design that arrangement exclusively for you. 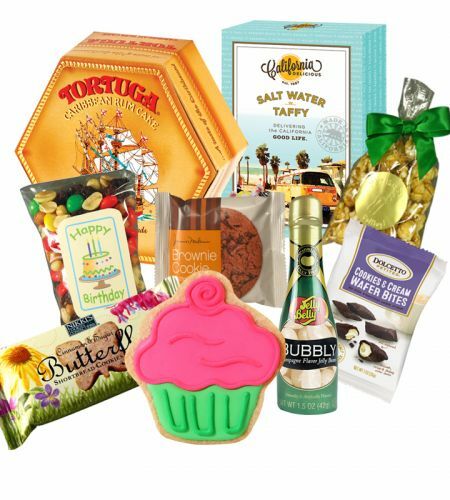 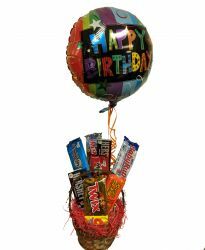 Expect only the most beautifully arranged flowers and gift baskets for all occasions designed expecially for you by our award winning and nationally certified design team. 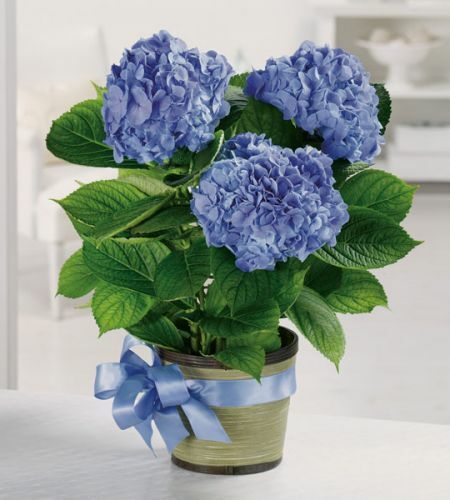 At Tim’s Touch Flowers and Gifts in Lexington, SC, we can help you express just the right sentiment with beautiful flowers to make any occasion a special one. 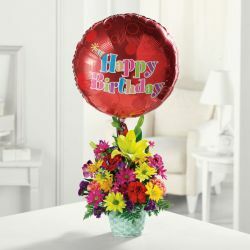 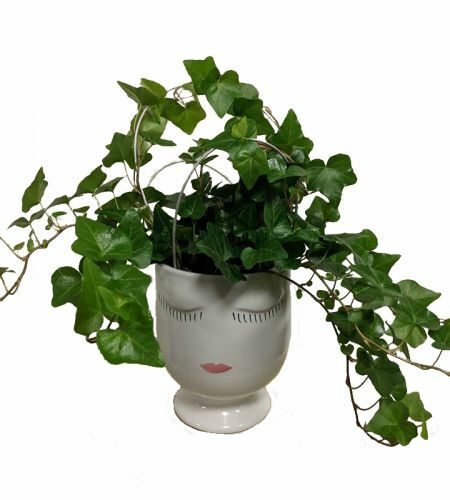 Whether you have a need to send birthday flowers, anniversary flowers, get well flowers, congratulations, a new baby or special sentiments with sympathy flowers, Tim’s Touch Flowers and Gifts will help you make a lasting impression. 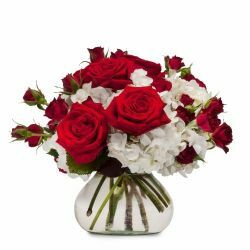 So when you find yourself shopping to send flowers to Lexington, South Carolina and the surrounding areas of Red Bank, Columbia, West Columbia, Irmo and Gilbert SC, remember this. 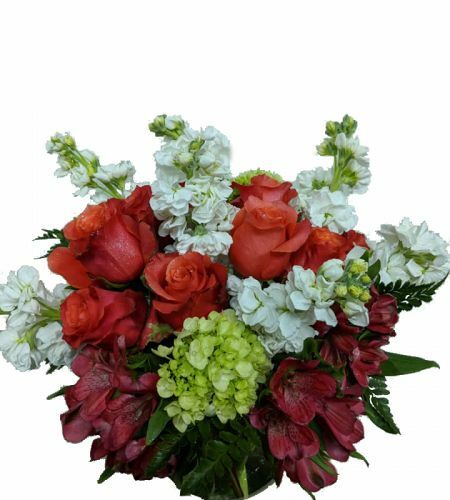 We know there are other florists in Lexington, SC for you to choose from, so we take the extra step to make sure that we provide you with only the best and freshest flowers available with each and every purchase. 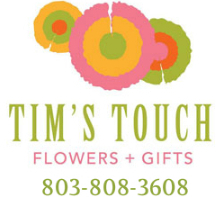 At Tim’s Touch Flowers and Gifts, we don’t want to just “sell” you flowers. 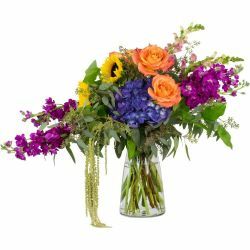 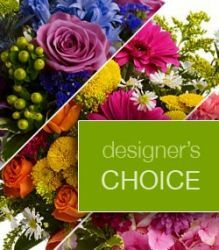 We want you to be totally satisfied with your flower purchase so that you will come back to us for all your floral needs.